Student evaluation from the Around the Writer’s Block class. If you’ve ever wondered if there’s something wrong with you because it’s so hard to write sometimes, if you’ve ever wondered why you can come up with so many excuses not to write, if you ever thought you didn’t want it enough or that you didn’t have enough discipline, will power, ambition or talent, let me assure you: Writing resistance is normal. Resistance is caused by the way the human brain works, not because you’re flawed. The human brain is actually three brains in one: the brain stem (aka the reptile or lizard brain), the limbic system (aka the mammal or leopard brain) and the cerebral cortex (aka the human or learning brain). Your desire, commitment and ability to write all reside in your cerebral cortex. As long as your cortex is in charge, you’re good to go as a writer. But, when you’re threatened or stressed, a structure in the brain stem called the Reticular Activating System (RAS) shifts control from the cerebral cortex to the limbic system, effectively shutting off the cortex’s ability for nuanced, innovative thinking and sophisticated analysis. You’re still conscious, you can still speak and calculate, so you usually don’t know that the cortex is offline, but what you say and how you act is based on the fight-or-flight instinct and previous training. This limbic system takeover cancels the urge and intention to write. Even if you can force some words onto the page while your limbic system is in charge, you can’t write as creatively and effectively as you can when your cerebral cortex is in charge. And if that’s not bad enough, the cortex does a very poor job of recognizing when it’s not in charge, which leaves you feeling confused, embarrassed and guilty about your resistance. The many forms of resistance are all behaviors caused by the limbic system’s instinct to first freeze (writer’s block, initial inertia), and then choose to fight (self-criticism, sabotage) or flee (procrastination, distractions, looking for answers in the fridge, etc.). There are, as the opening quote promised, solutions. 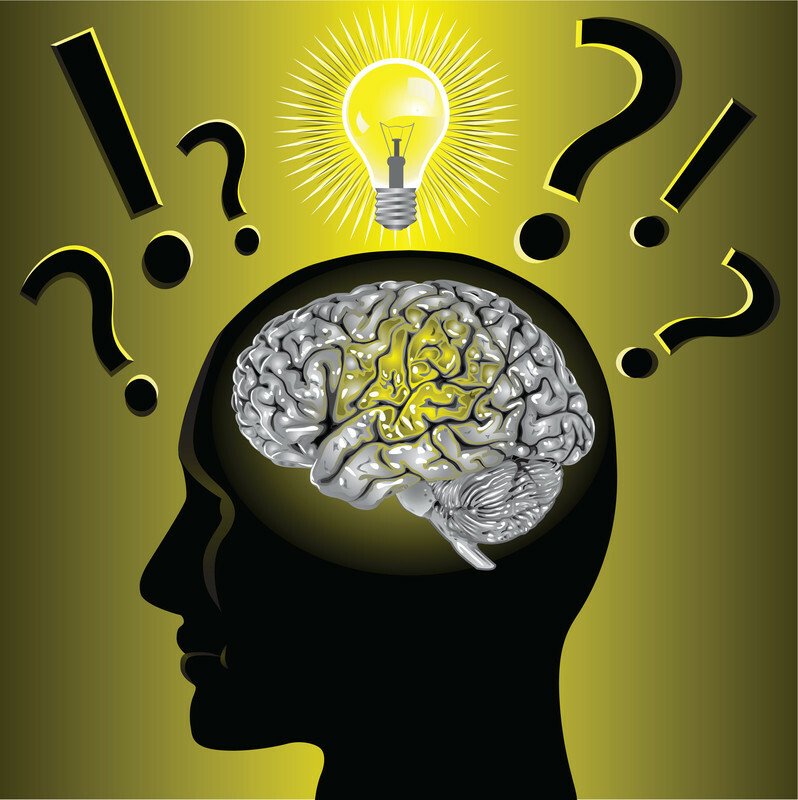 In the next post, I’ll tell you how to get your RAS to switch your cerebral cortex back online so you can write again. This should also work stability after tramatic events then shouldn’t it. Hi Tamara, Thanks for your comment. I’m not sure I understand your question; could you rephrase it? This article is so informative and helpful – thank you! I’ve been fighting against resistance for months now (ever since I decided to write a novel), and I’ve been feeling so ashamed of myself. Hi Uncertain, there’s nothing to feel ashamed about. Writing a novel is a HUGE undertaking and while filled with joy and satisfaction, the route is challenging so it’s not at all surprising that you (like most other writers) experience resistance. The point is not to never experience resistance, it’s to know how to respond effectively to resistance. You’re already making progress just by identifying it. Thank you, Rosanne, that’s very encouraging! Knowing the solution is to RELAX is the key I’ve been looking for… The “pull your socks up and get on with it” sergeant major approach has only ever made me feel more scared and hopeless, and lead to less productivity. But when I read this I knew it would help me. Thank you so much for this piece of info! I am writing a research essay, and your article is the missing link that I needed to fully synthesize all my sources. You’re welcome. I’m always gratified to hear my posts help other writers. good content as you did, the web shall be a lot more useful than ever before. Hi! I find this very interesting! I’m working on a project that ties right in to this but I’m having a had time tracking down other sources to confirm your claim that the “Reticular Activating System (RAS) shifts control from the cerebral cortex to the limbic system, effectively shutting off the cortex…”. Could I ask for your sources of this information? Thank you so much! My two main sources about the RAS and what I call limbic system takeovers are: Pierce J. Howard’s The Owner’s Manual for the Brain: Everyday Applications from Mind-Brain Research (Austin, TX: Bard Press), pg. 45-47 and Joseph LeDoux’s The Emotional Brain: The Mysterious Underpinings of Emotional Life (New York: Touchstone, 1996) pg. 161-167. You have carried out a fantastic job! Thanks Terry! I’m glad to be of assistance. What’s your project? Let me know if you want to share guest posts. Thanks for the reminder and boost. It reminds me of the great job you did with coaching when I lived in the Twin Cities. Now in Albuquerque it’s gret to have the moral support. I have an interim between jobs right now, so have a little more time to dig into creativity. What neat synchronicty – I was just thinking about you last week and wondering what you’re up to. It’s good to hear you’re still creating! What’s your current passion? This is really interesting. I can’t wait for your next post. I just take the words “writing” and substitute “painting”. You are really helping me. Thanks. Relatives here this week but Bob is gone the following week so maybe I will really get my paints out. I love the graphics. Thanks Fay! It good to know the blog helps other artists as well as writers. I feel a million pounds lighter! I have been wndering around beating myself up for not being able to write. Now I see that with all of the stresses in my life lately, there actually is a reason for my blockage. Please write the next post with the solutions! I am looking forward to taking a class of yours at the Loft-Sarah Tieck and others speak very highly of your teaching skills! Please write next post! I need help! I’m delighted you’re so eager for the next post. It’s in the works and will be posted soon. In the meantime, you might want to take a look at a recent issue of my Imagination InkLinks creativity newsletter on relaxation tips that re-engage the cortex. 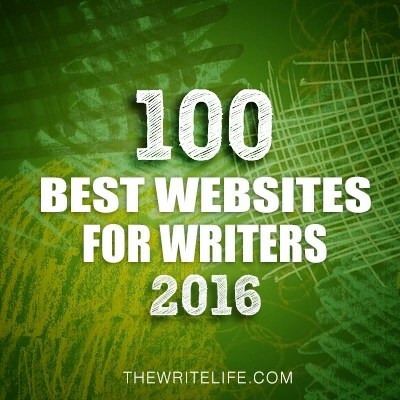 Thanks for listing BaneOfYourResistance as one of the 5 Blogs No Writer Should Miss!